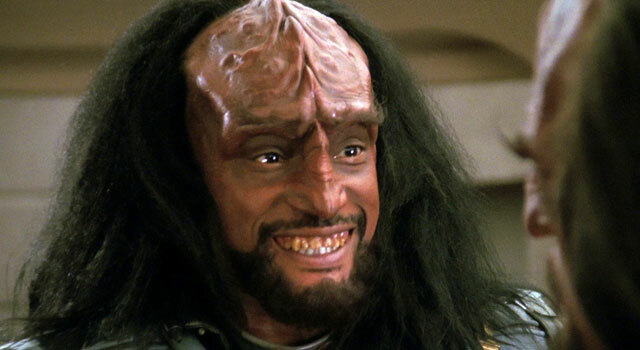 Klingon, the language spoken by the extra-terrestrial Klingon species of Star Trek, will be offered as a course from Duolingo. The course is in the progress of being organized but you can sign up to be notified once it is ready. Over 19,000 (at the time of this article) have signed up to be notified. 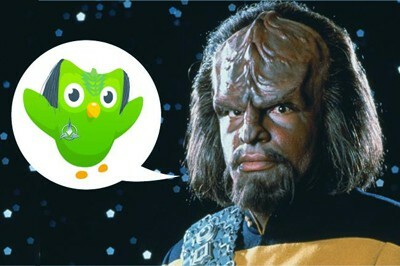 If you are not familiar with Duolingo, it is a website that helps you learn a foreign language, FREE. 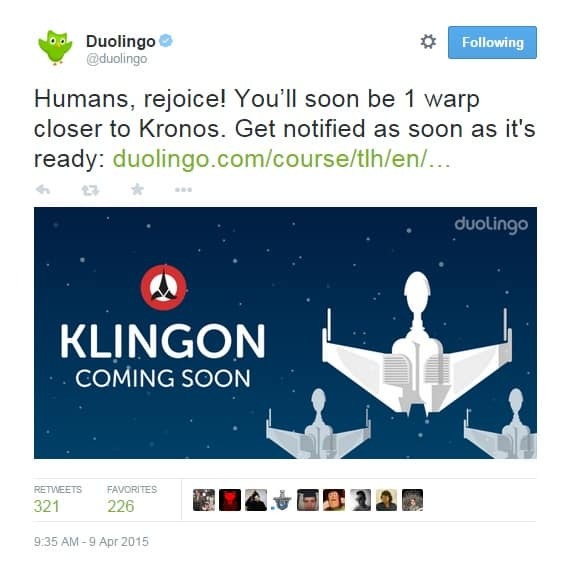 Sign up for notifications with Duolingo here. 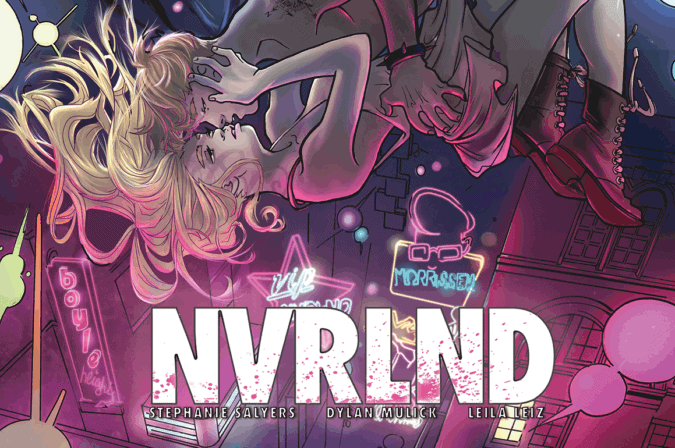 451 Media’s ‘NVRLND’ Gets a Spectacular Music Video! 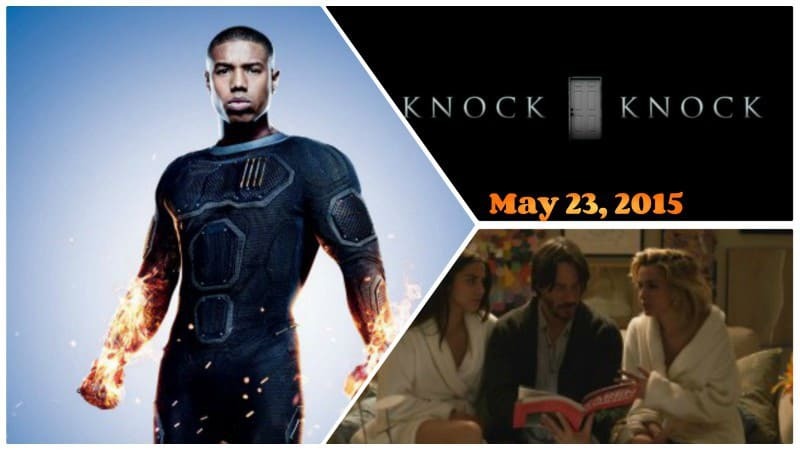 August 10, 2016 Jason Bennett Comic Book News, Comic Books, independent Comic, Music, Pop Cult News, Video Comments Off on 451 Media’s ‘NVRLND’ Gets a Spectacular Music Video!